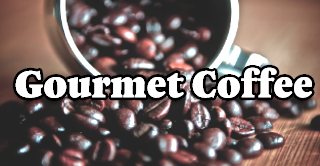 Welcome to Cuenca Cigars in Florida, a place where you find the best cigar prices ever, a place where you're considered family and a place for cigar aficionados where you can meet all of your cigar needs with ease. Located in Hollywood, Florida, our store is nestled in between two of Florida's top destinations - Fort Lauderdale and Miami. We might not be the largest cigar supplier, but our location puts us in the middle of all the action in the cigar industry. This is by far the best place to buy cigars online. 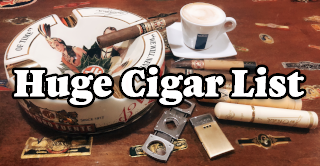 Find all the newest cigar brands that have just been released. 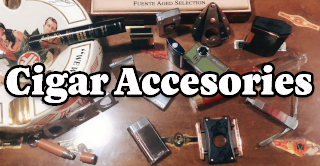 Hot of the press stuff from Cigars to Cigars Accessories. With a huge variety of major cigar brands, several boutique blends and some very rare smokes, we have a cigar for everyone. We match online prices and offer free shipping for cigar orders over $199 to the entire Continental US. We are the place for Cigar Aficionados. We are more than just a cigar shop. We are family. You can call us seven days a week with any questions. Whether you have a question about shipping or want to know what cigar you should try, we're happy to help. Make the most of you cigars and shop here - where you're considered family.